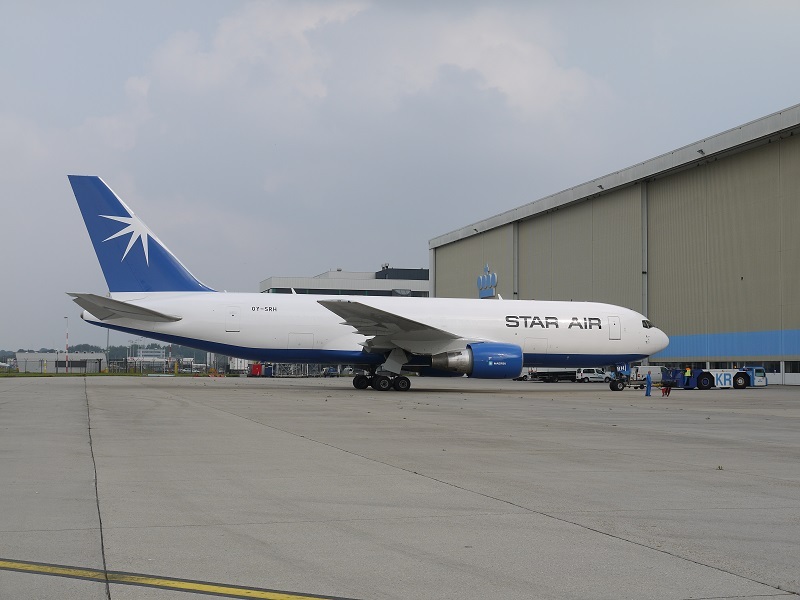 Star Air is a Danish cargo airline, part of the A.P.Moller-Maersk Group, specialized in providing highly reliable cargo lift capacity. Our Headquarter is located in Copenhagen Airport, whilst our main operational hub is located in Cologne, Germany. Star Air was founded in 1987 and started our operation with two Fokker F27. Today we operate a fleet of 11 Boeing 767-200 SF's, 1 Boeing 767-300BCF and 2 Boeing 767-300F. 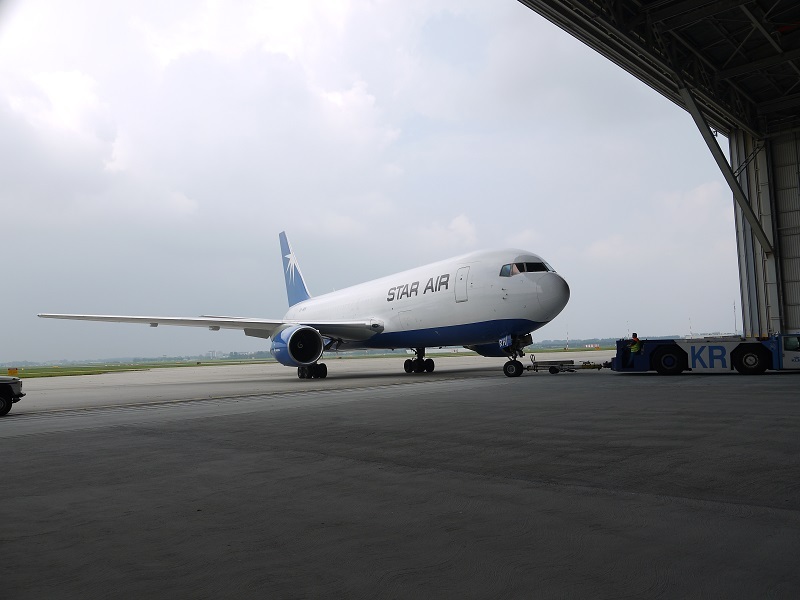 The Star Air mission is to provide quality service to our customers, which we accomplish through our commitment to safety, efficiency, punctuality and flexibility. "The ability to provide ever increasing value for money and unsurpassed customer satisfaction is fundamental to our future success. 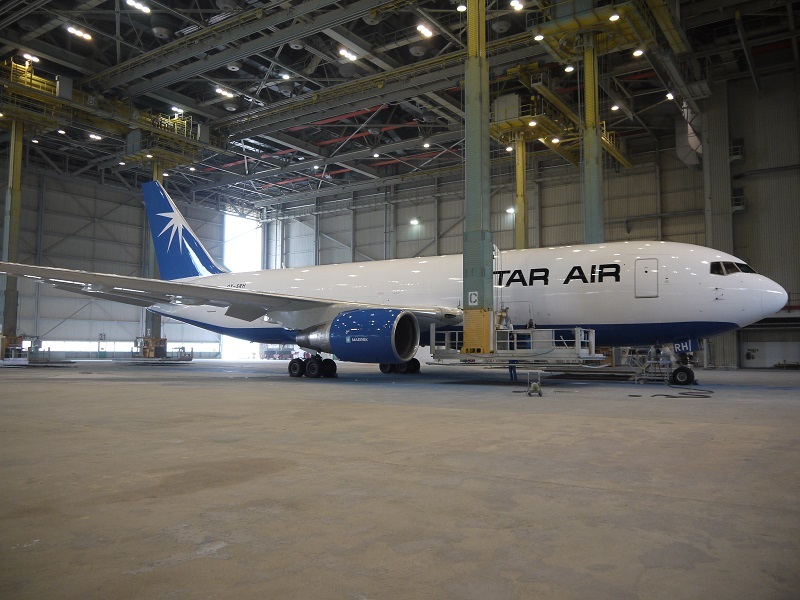 The Star Air commitment to Quality Management makes major contributions to the overall competitiveness and profitability of the company. It is the duty of all personnel to comply with rules and regulations, including EU/EASA regulations, procedures, quality standards, safety standards and any other standards specified by Star Air. The effectiveness and suitability of the Quality Management System shall regularly be reviewed in order to secure a continuous improvement of the system. Our reliance on highly skilled and motivated staff will remain the backbone of our organization and on whom our success will depend." During the first years our fleet gradually expanded to five F27 aircraft operating both passengers and cargo. In 1996 it was decided to focus on air freight only. With the introduction of Boing 727 it was possible to join the fast growing networks within the express parcel company UPS. The first routes Star Air operated for UPS were: Cologne - Zaragoza - Oporto and Cologne - Bergamo - Rome. The volume increased and soon the 727 was outgrown. With only eight containers on main deck and a few more in the cargo compartment the 727 simply could not match the increasing cargo volume. 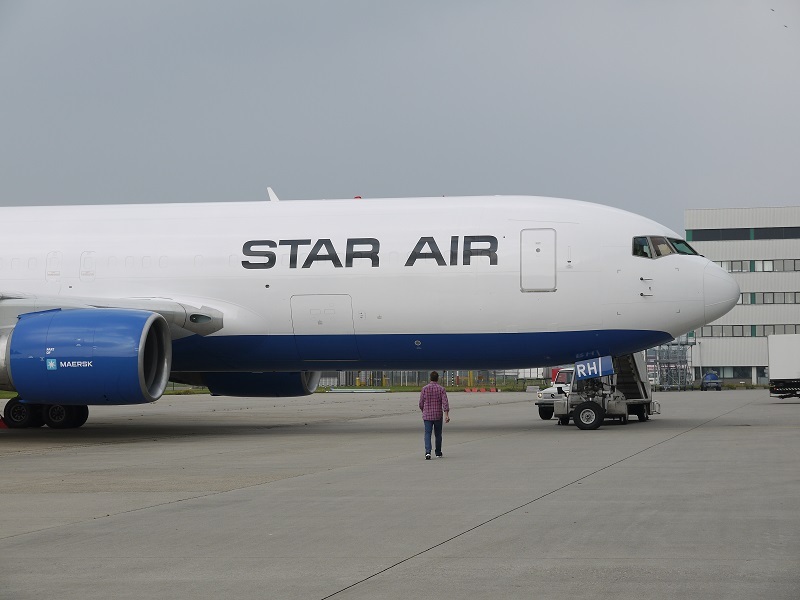 In 2001 Star Air got the first of four Boing 757-200PF, leading to the next upgrade to 11 Boeing 767-200 SF, delivered from March 2005 to September 2006, gradually phasing out the 757.